The Russian ruble and share indexes declined on Thursday during an annual televised call-in by President Vladimir Putin, who offered few new ideas on Russia's crisis-ridden economy. At 1:50 p.m., the ruble was about 0.9 percent weaker against the dollar at 50.14, and down 1.3 percent at 53.76 versus the euro. 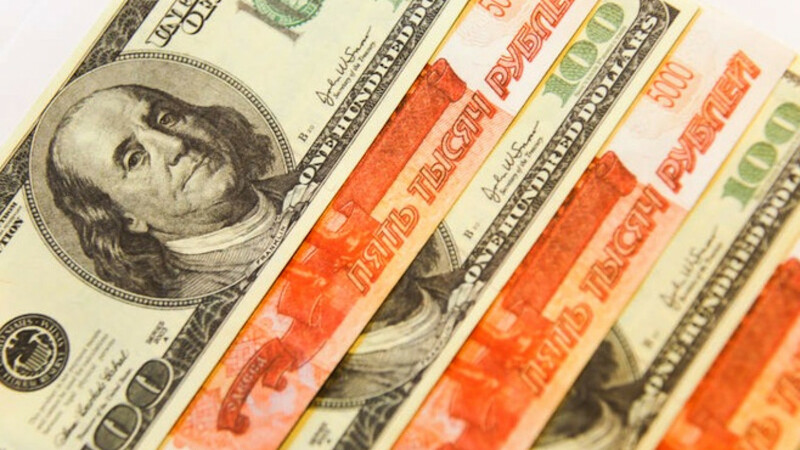 The ruble had been down 0.1 percent against the dollar at 12:00 p.m. when the program began. After a modest recovery later in the day, the ruble again weakened: at 9:14 p.m., it was mostly flat against both currencies. Russian share indexes also fell as Putin spoke. At 1:50 p.m., the ruble-based MICEX index was down 0.5 percent on the day at 1,669 points and the dollar based RTS was down 0.4 percent at 1,048. The RTS had been up 1.1 percent and MICEX up 0.2 percent at 12:00 p.m.
By close of day, the RTS had recovered by 0.88 percent to finish at 1,061., while the MICEX finished up 0.54 percent at 1,686. Putin said he expected Russia's economy to return to growth within two years. Analysts polled last month predicted small but positive growth of 0.5 percent in 2016 after a 4.3 percent decline this year. Answering a question from former Finance Minister Alexei Kudrin about how Russia could return to high economic growth rates, Putin said reforms were necessary to improve the business climate but gave few specifics. 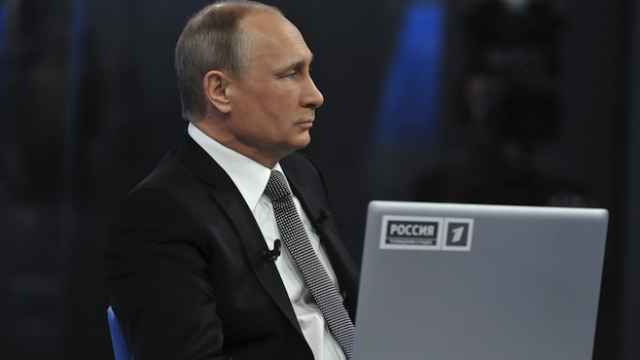 Putin also defended Russia's decision to provide modern anti-aircraft missiles to Iran, although the step has added to tensions with the West. In contrast to previous addresses by Putin, markets showed little reaction to his comments about the conflict in neighboring Ukraine. Putin accused Ukraine of cutting itself off from its rebellious Donbass region, but also said Russia was interested in restoring relations with Ukraine. Putin also repeated Russia's denial that its troops had been deployed in eastern Ukraine, denying assertions by Ukraine and the West. 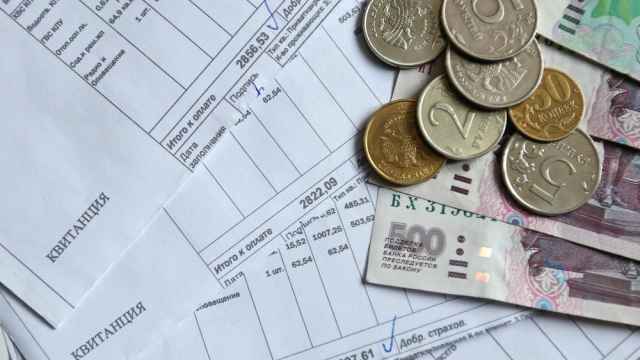 The ruble's decline on Thursday follows a strong rally during the first part of the week, helped by a rise in the oil price, which pushed the dollar's value against the ruble below 50 late on Wednesday, the first time since late November. 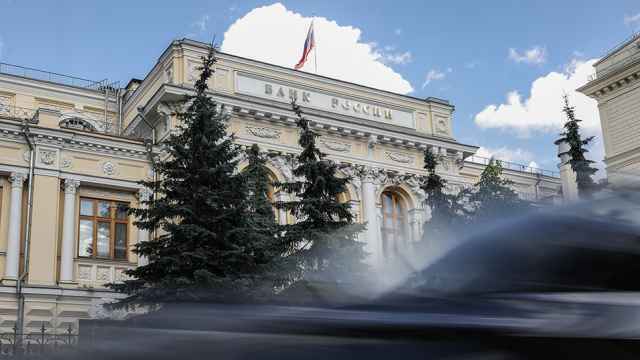 The Central Bank said Wednesday that it saw no need yet to interfere with the ruble's firming trend which it said was driven by market factors.